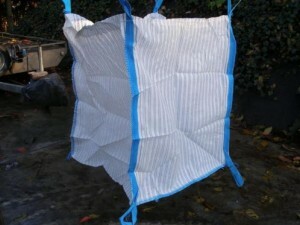 The Big bags are breathable, therefore suitable for storing and drying firewood. These Big Bags have a capacity of 1000 litres and have four loops for the ladles of a forklift or shovel. 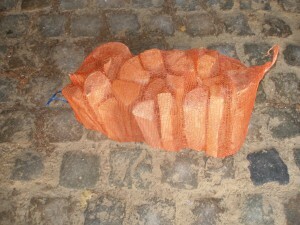 Call for the price of large quotes. 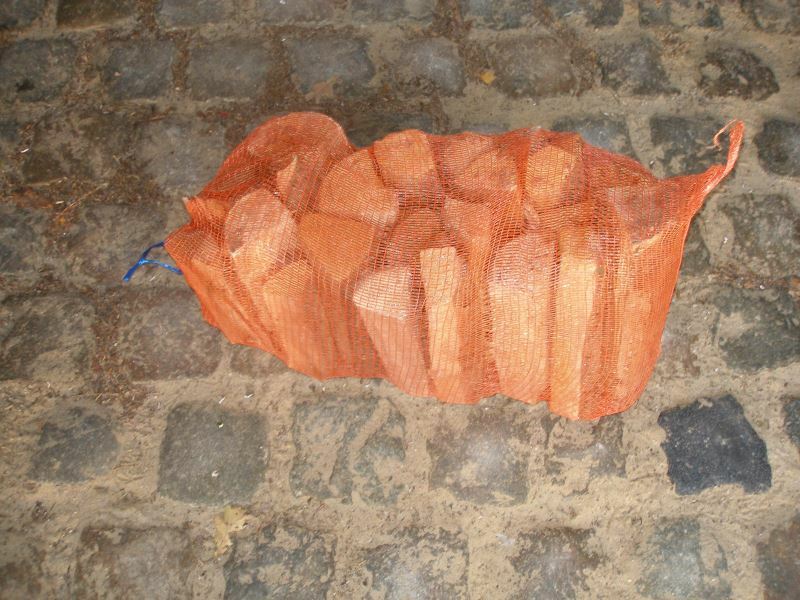 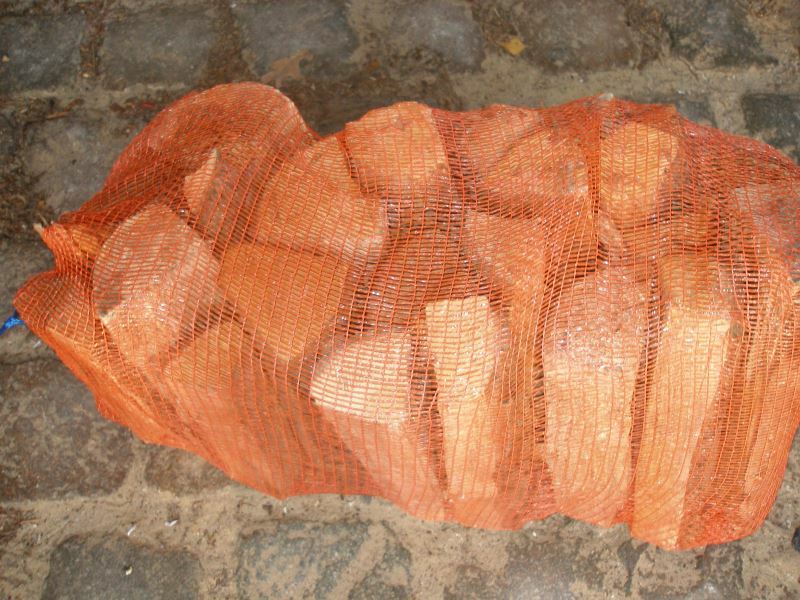 Net bags for firewood logs are available in several sizes, for example 60 or 80 litre. 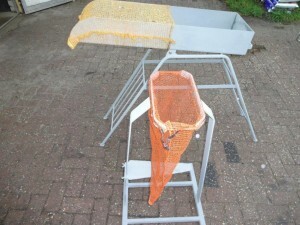 Large amounts available, call or email for the prices. 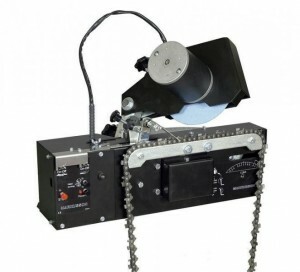 Schouten Machines Liessel offers a chain sharping service. 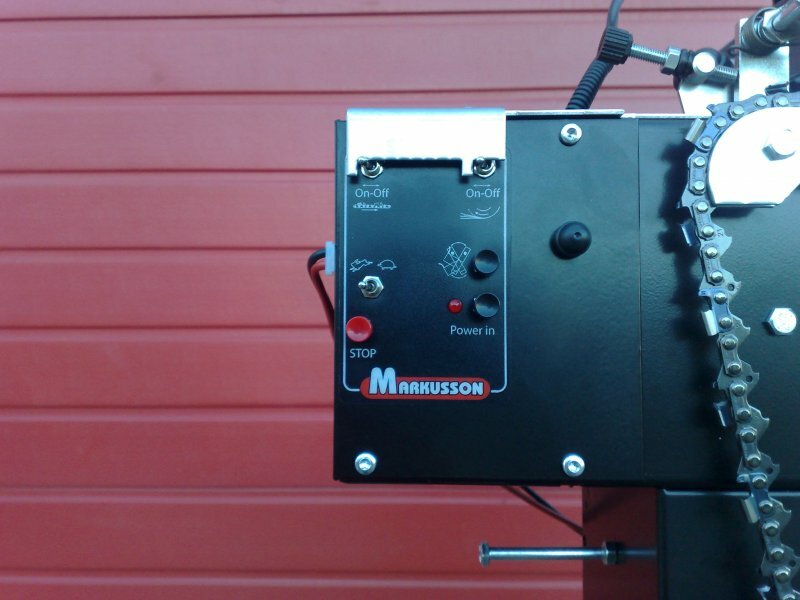 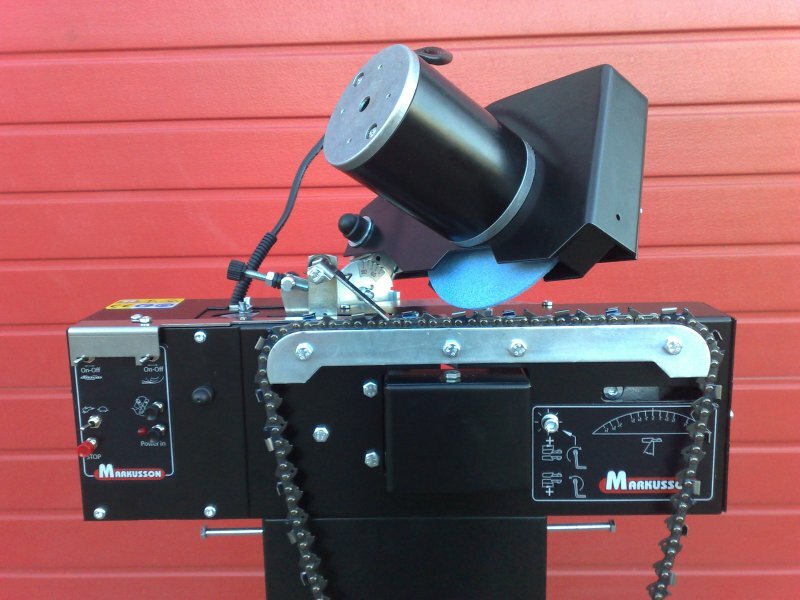 The Markusson full-automatic chainsaw sharpener of a Swedish design will sharpen the chains. The chain sharping service is possible for 3/8 and 404 chains. These chains are mounted standardly to the Hakki Pilke firewood processors. The service is possible from at least 10 chains.